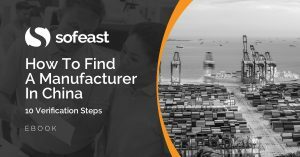 If you have followed the advice about identifying potential suppliers in part 2, you may have found a few interesting suppliers. The next step is to confirm that they told you the truth and that they are reliable. Even if you place one-shot orders, you should spend a little time to check if a potential supplier is legitimate. You don’t want to fall victim to a scam, do you? You want to avoid scammers who will run away with your deposit, but also manufacturers who told you lies about their size, trading companies that pretend to own a factory, and so on. If possible, ask potential suppliers for customer references. Ideally, you could talk to one or two such customers on the phone. Ask them how long they have been working with that manufacturer, and ask them to identify the supplier’s strengths and weaknesses. Many of these references will be fake. Or maybe they did produce for Disney, but 3 years ago and through another factory that subcontracted the job out to them. Many legitimate manufacturers will refuse to communicate the contact information of any customer, for fear that you work for one of their competitors. Another approach that works well is to call… the supplier salespeople themselves! We have found that they lie much less on the phone than in emails. And they tend to simply hang up the phone — or become aggressive — when they are asked questions they are not comfortable answering. Do NOT believe the facts and photos shown on brochures. Do NOT give importance to ISO 9001 certifications. Do NOT trust what salespeople tell you without checking it. For an order of 2,000 USD, I can understand why you wouldn’t spend time visiting the factory. But, for large orders, failing to verify the manufacturer’s claims is asking for trouble. If you visit the factory by yourself, your hosts will try to impress you. Instead, use your eyes and try to grasp the situation and understand the overall environment. An example of what to look out for during a factory visit can be found in this article. If you can’t visit the factory by yourself, a solution is to pay a quality assurance agency for a quality audit. 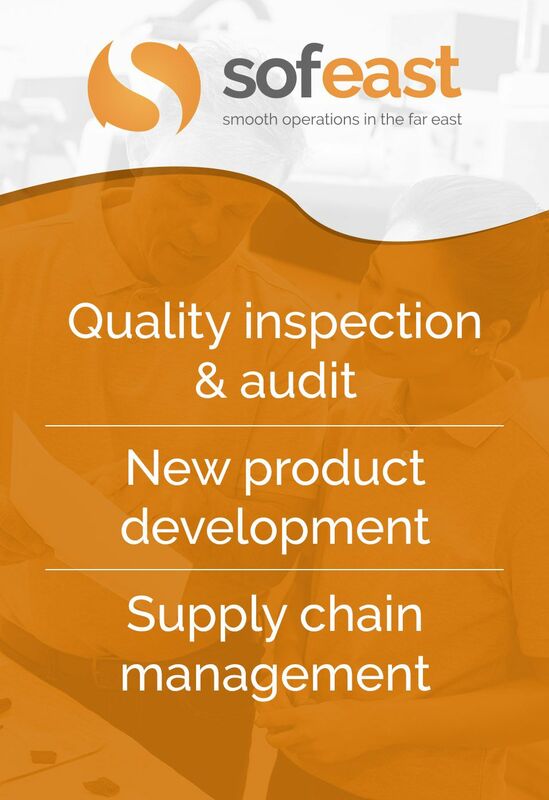 Companies like ours have auditors in the main manufacturing areas and do this type of mission routinely for importers. Let’s say you took the time to visit the factory. Should you rush through the visit in 2 hours, and try to visit 2-3 factories in a day? If you have found a factory that seems to be a good fit for you, you need to spend time there. You need to get to know them, and vice versa. 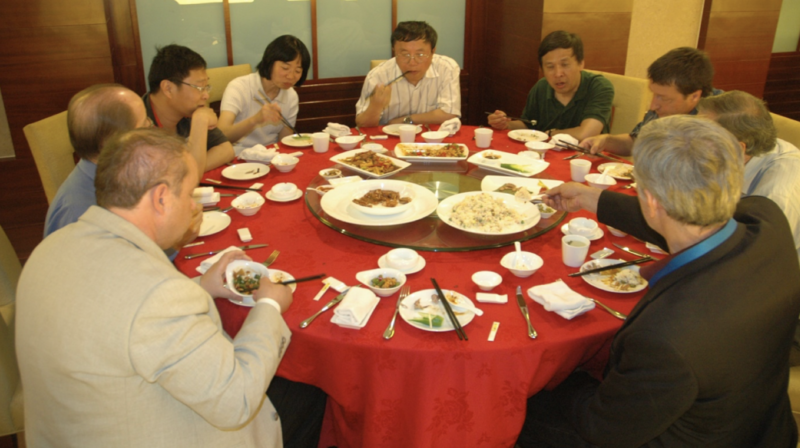 Business is often done around a dinner table. Let’s say you have a problem down the road, and you only know the salesperson who handles your account. You will wish you had had dinner with a manager so that you would have a second person to call! So, the first reason for socializing is the need to know a few more people from the factory and the second reason is to gather information. In an informal setting such as a dinner, try to ask a few questions to gauge the owner’s long-term commitment to his company. If he mentions he is investing heavily in real estate, this is not a good sign. You can see other examples of questions to ask in this article. At the end of this process, if all runs smoothly, you will have one best candidate—to use for a trial order—and a few others to keep as backups. In the next part, we’ll talk about the way to handle these second-choice suppliers.